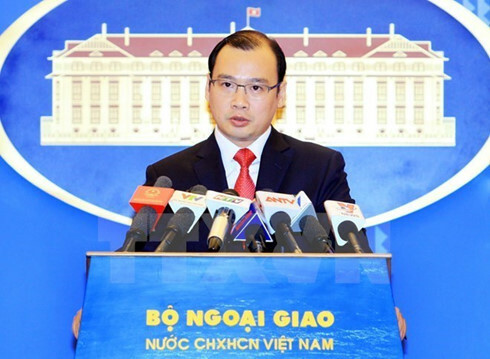 “Vietnam welcomes the Permanent Court of Arbitration (PCA)’s issuance of the final ruling on July 12 and will issue a statement on the ruling’s content,” Foreign Ministry Spokesman Le Hai Binh said on July 12. 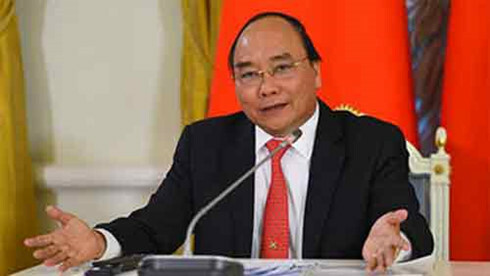 He fielded reporters’ question about Vietnam’s response to the PCA's issuance of the final ruling on the Philippines’s lawsuit against China’s claims in the East Sea. The Việt Nam Festival has kicked off at Yoyogi Park in Tokyo, Japan, featuring more than 110 booths and attracts about 200,000 visitors. 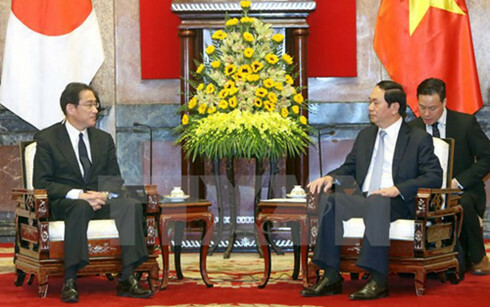 Addressing the opening ceremony on Saturday, Vietnamese Deputy Minister of Culture, Sports and Tourism Huỳnh Vĩnh Ái described the festival as evidence of cultural exchange between the two countries. 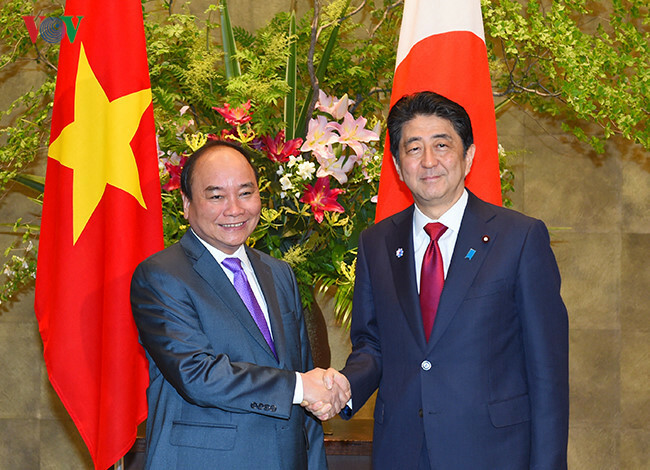 On May 28, commencing at 5:40 p.m. for approximately 20 minutes, Mr. Shinzo Abe, Prime Minister, held a small meeting at the Prime Minister’s Office with H.E. 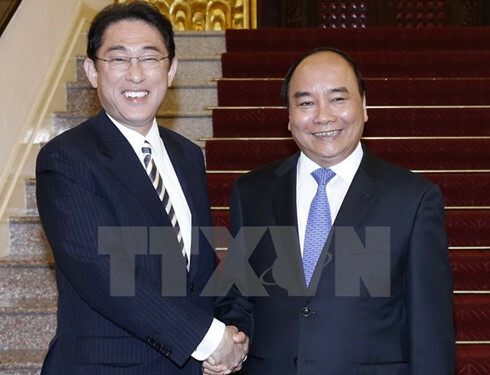 Mr.
Prime Minister Nguyen Xuan Phuc is on a visit to Japan from May 26-28 to attend the expanded G7 summit in Mie, Japan. 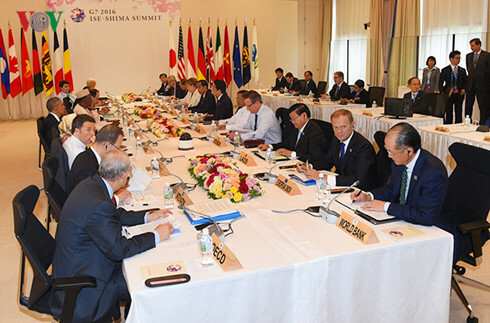 As one of the 7 Asia-Pacific countries invited to the G7 summit, Vietnam’s status has been acknowledged. The member country holding the G7 presidency, currently Japan, has the right to invite countries to the expanded G7 summit. 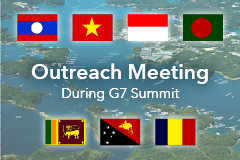 Viet Nam welcomes the Agenda of the G7 Ise-shima Summit and the its Outreach Meeting At the invitation of the Government of Japan, H.E. Mr.